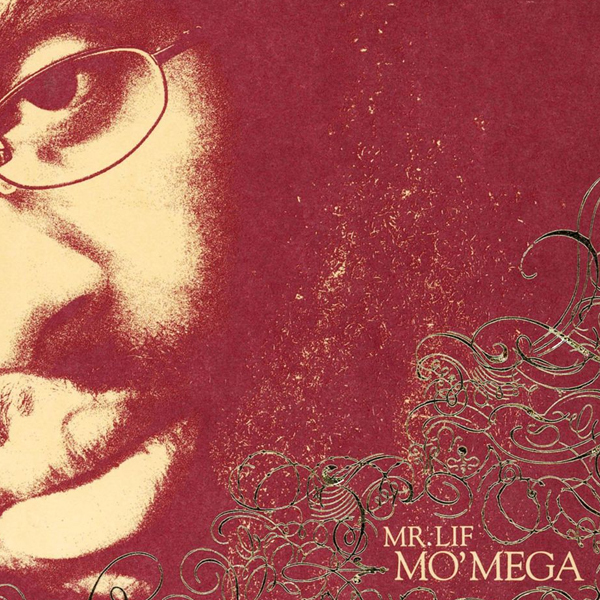 Mo’ Mega is the second full-length album by Mr. Lif, released on June 13, 2006 on the Definitive Jux. The album was largely produced by El-P but also features production work from Edan, Australian producer Nick Toth, and Mr. Lif himself. Lyrical guest appearances come from El-P, Aesop Rock, Murs, Blueprint, and Lif’s Perceptionists rapping partner Akrobatik.